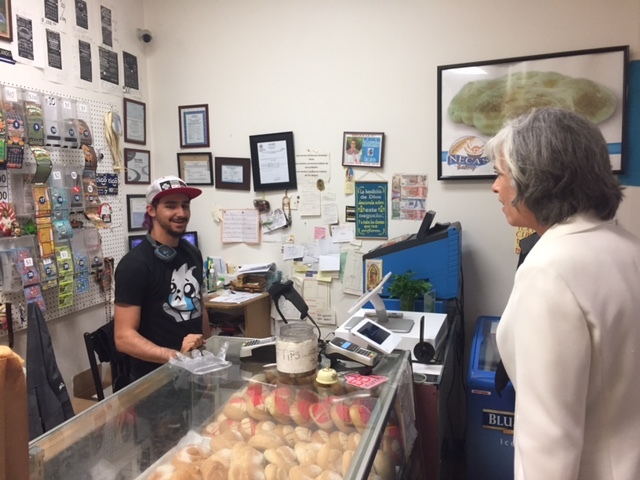 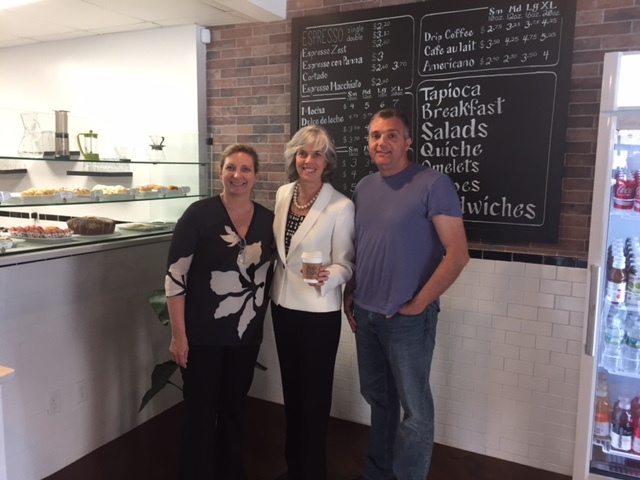 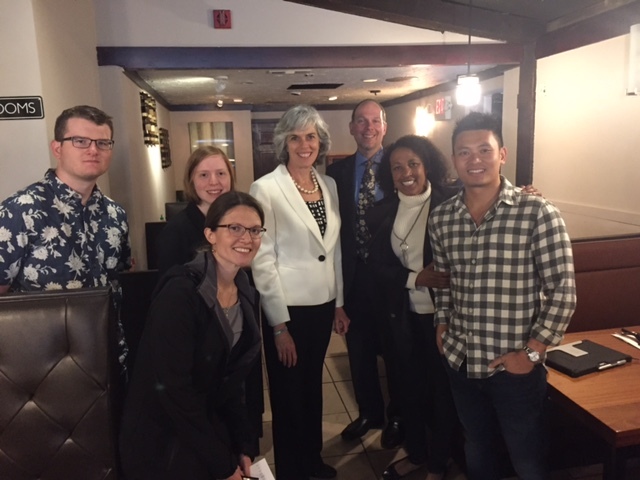 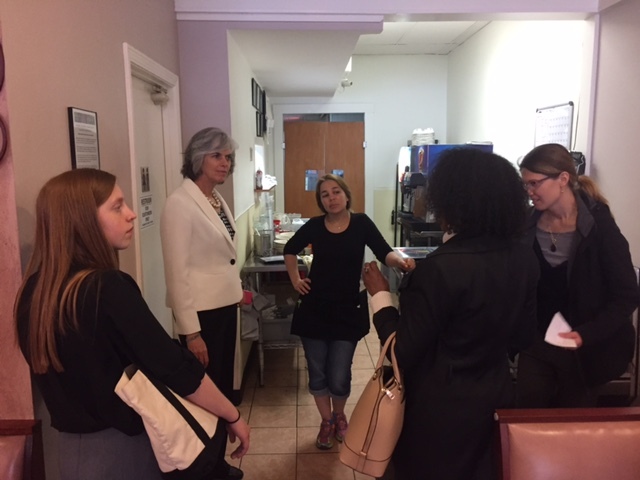 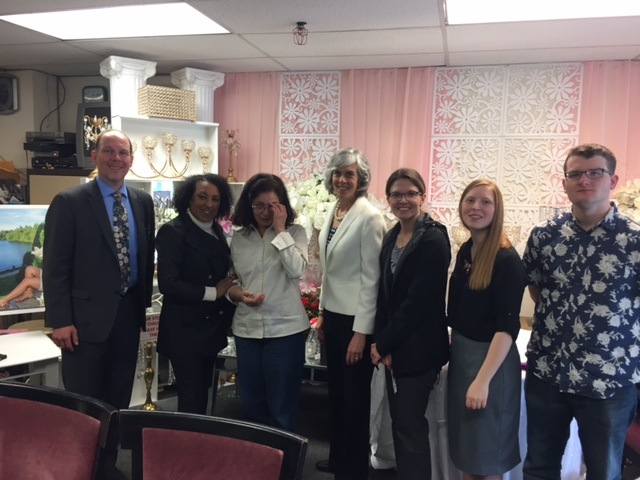 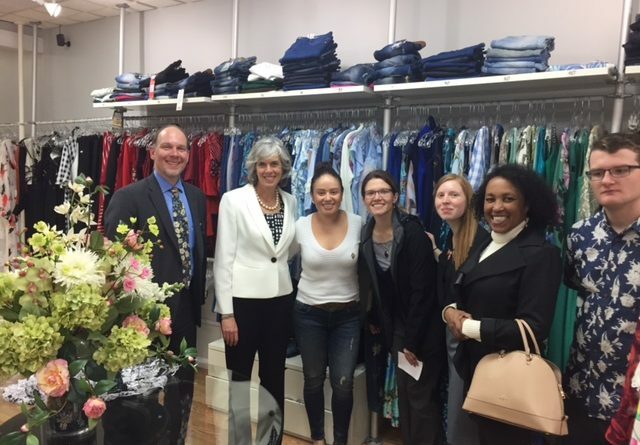 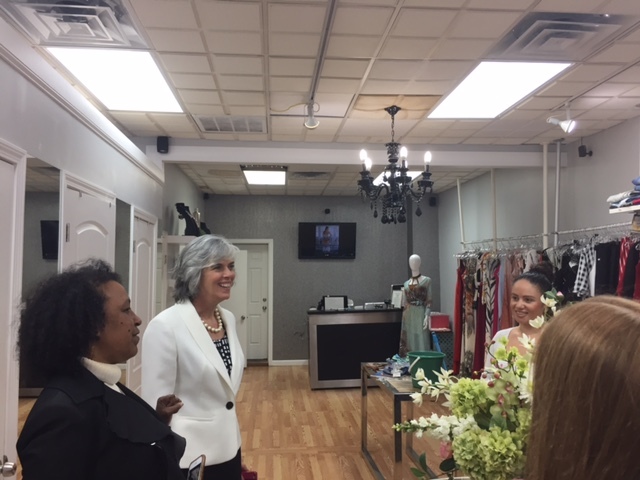 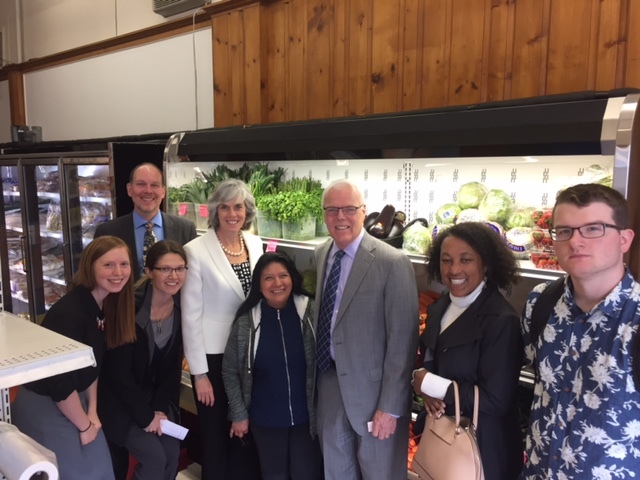 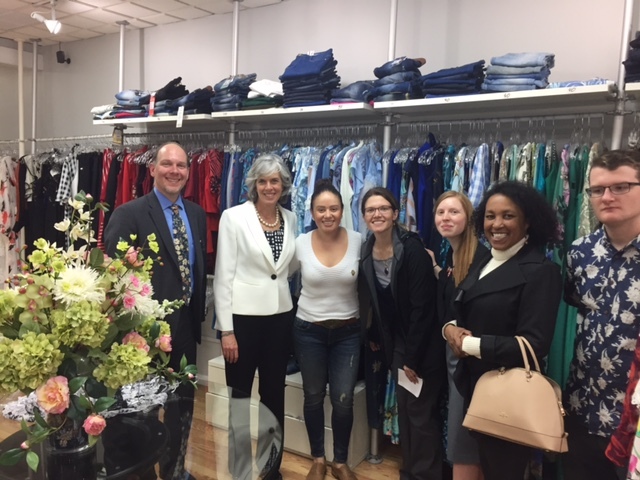 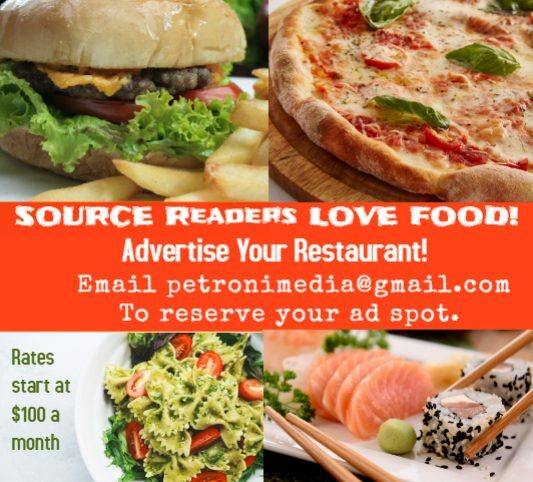 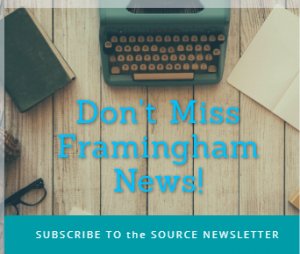 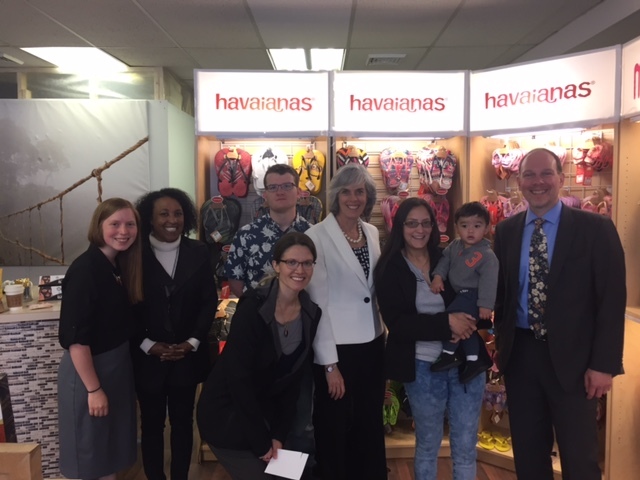 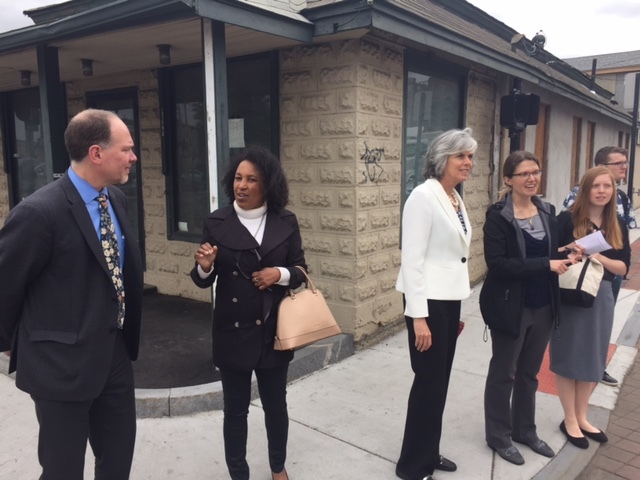 FRAMINGHAM – Congresswoman Katherine Clark, a Democrat who represents Framingham, toured downtown Framingham today, May 30, with leaders of the town and the business community. 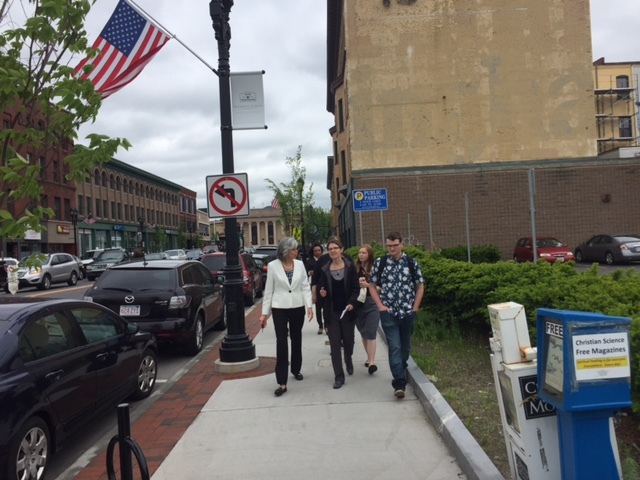 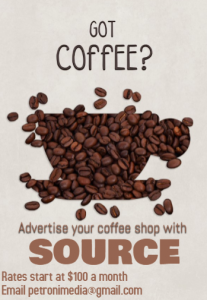 She met with several downtown Framingham business owners on her tour. 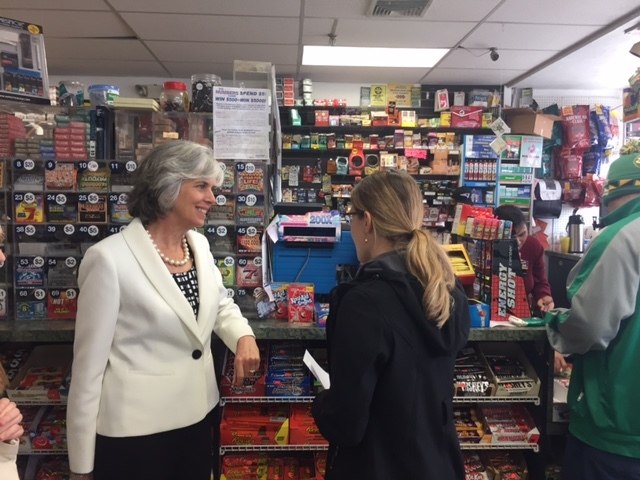 “America draws its strength from its diversity. 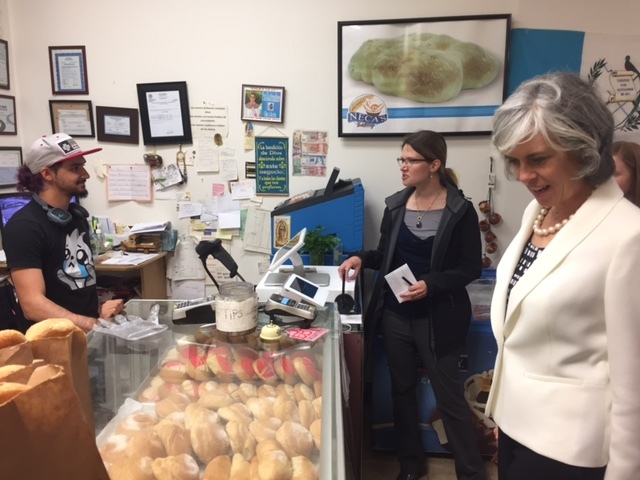 I’m proud to see Framingham’s continued tradition of immigrant families opening small businesses that strengthen our community and our economy,” said Rep. Clark. 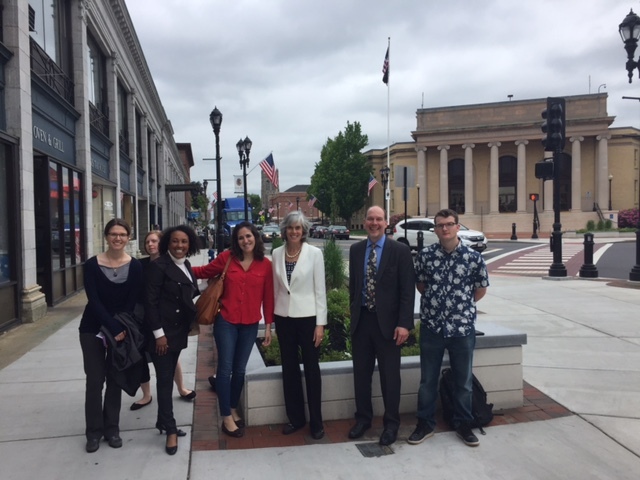 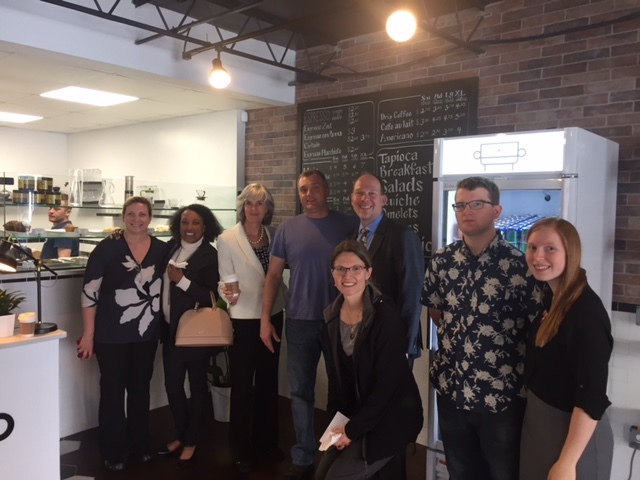 On the tour with Rep. Clark was Framingham Downtown Renaissance Executive Director Courtney Thraen, MetroWest Chamber of Commerce CEO Paul Joseph, and Framingham Town Manager Bob Halpin. 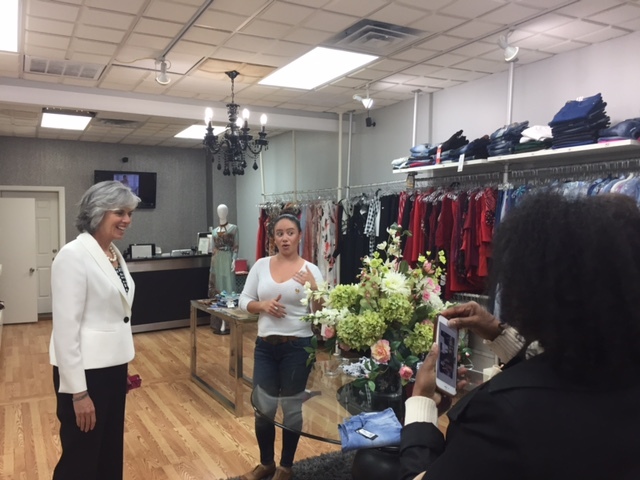 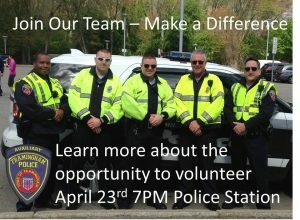 Photos courtesy of the Congresswoman’s office.